Looks like this is printable coupon Tuesday around here! 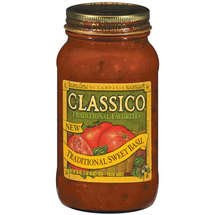 Here is yet another one that I had dropped into my in-box this morning: $1.00/2 jars of Classico Pasta Sauce! Just register and you can print yours.